Man did finishing work early really pay off today! I had some extra time so I decided to go walk a farm that is close to one I hunt. 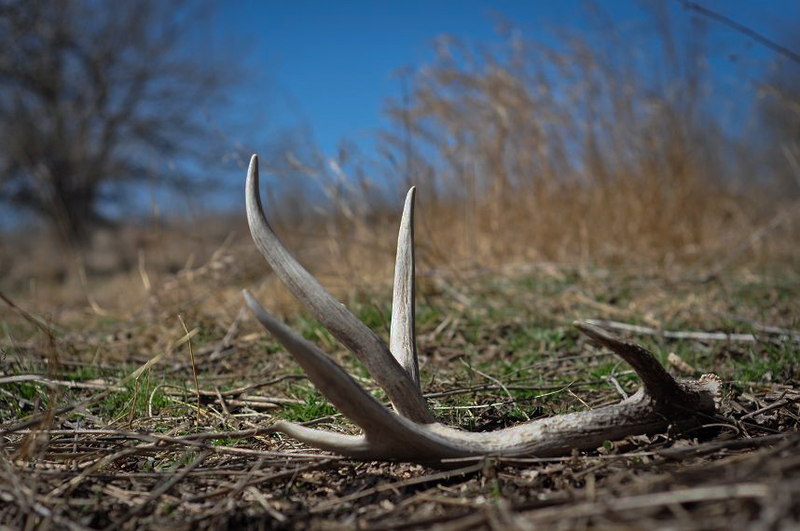 After gaining permission I went straight for the bedding area and started what would become my best walk of my life shed hunting. I started off with a bang picking up a 79 incher! After that it was a blur finding seven total and even matching the first one with the 81 inch right side. 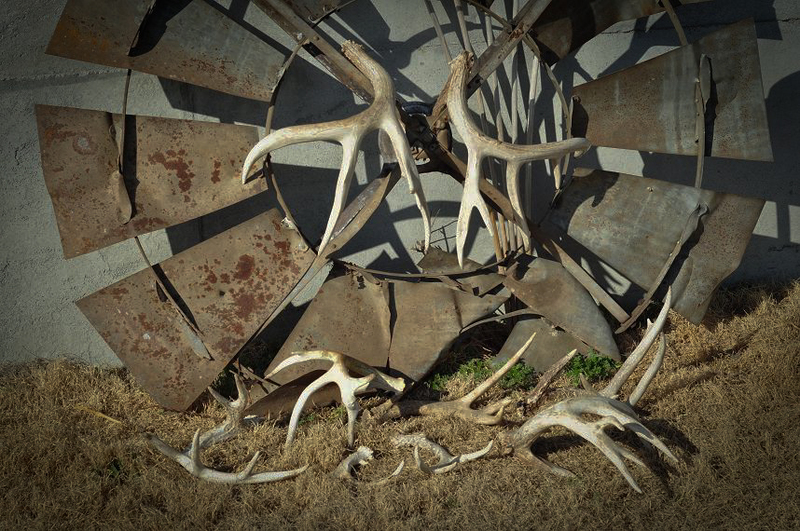 It was funny because I found some other really great sheds that any other day would have been great but they were hard to pay attention to with the giant set sitting next to them. Awesome finds Scott! That one deer is a heck of a buck. That is awesome! Hopefully you will run into the guy who dropped the matched set next fall! That’s a GREAT first pic! 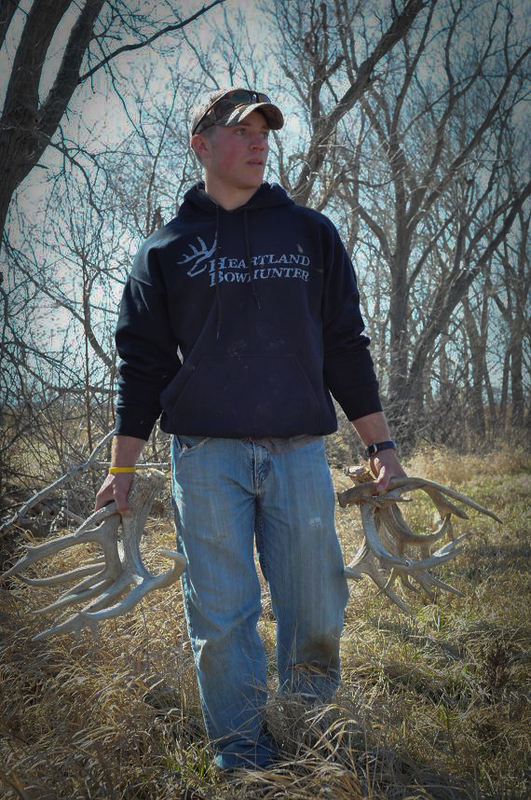 Nothing better than walking through the woods with TWO hand fulls of antler! What a great day. Congrats on the finds.